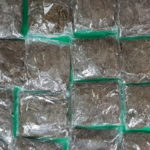 Drug seizures increased 232 percent from the previous year. 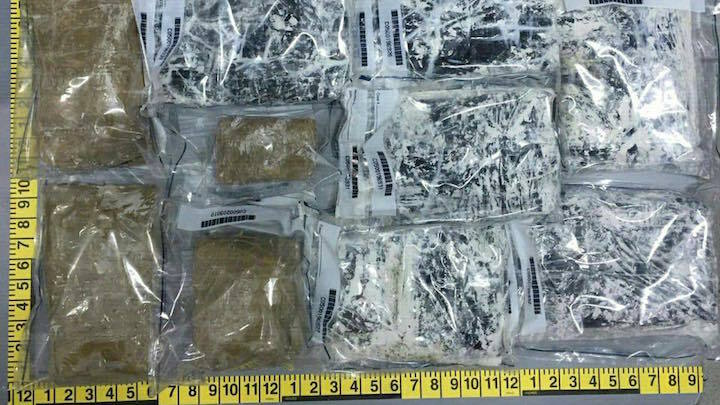 The Maldives Customs Service seized 32kg of drugs in 83 cases last year, a whopping 232 percent increase from the previous year. 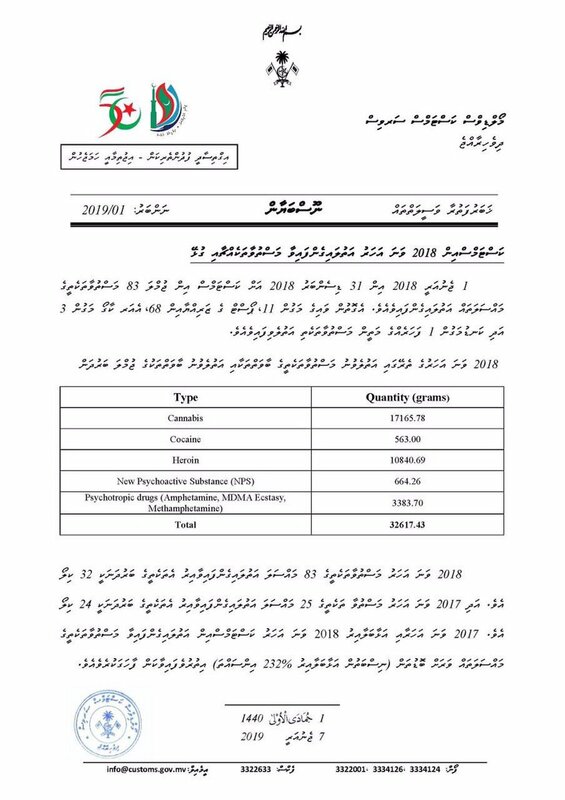 Some 24kg of drugs was seized in 25 cases in 2017. According to statistics made public on Monday, last year there were 11 cases of smuggling at the airport, 68 cases from the post, three cases from air cargo, and one case from a seaport. 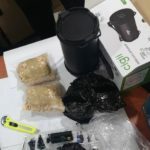 The seized drugs included 17kg of cannabis, 10kg of heroin, 3383 grams of psychotropic drugs (amphetamines, ecstasy and methamphetamines), 664 grams of ‘new psychoactive substances,’ and 563 grams of cocaine. 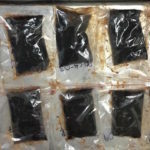 Heroin and hashish oil (a liquid extract of cannabis) are the most commonly used drugs in the Maldives, but LSD, ecstasy and other synthetic drugs have been found in recent years. 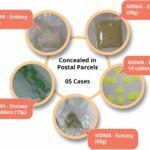 Customs seized 1.74kg of drugs concealed in postal parcels during March and April last year. 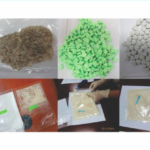 There were 2,230 drug cases in 2018, up from 2036 cases in the previous year, according to police statistics.